I'll be home in a week! I'm soo excited to sleep in my own bed and do all of the little things I've taken for granted. It's only for the weekend to celebrate Easter, but it will be SO worth it!! Chobani Bite! I came across it last week and have absolutely fallen in love. It's my new favorite snack...and it's only 100 calories!! 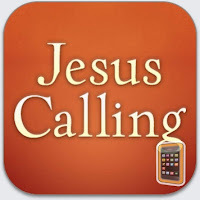 Jesus Calling App! 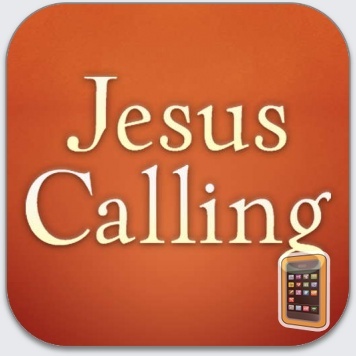 I recently just came across this app (I'm a little late, I know) but it's seriously amazing and the daily devotionals put everything into perspective. I love being able to read it everyday. It's also super convenient because it's on my phone, so I can read on the go. I highly recommend it if you don't have it! First Day of Spring- technically it's today, but with all this snow I'm not sure when Spring is going to decide to finally make an appearance! Daylight Savings...yes it was so unbelievably hard to get used to and definitely took my body a few days to adjust. Now I'm able to enjoy it, and I'm loving it! The only thing that would make it 100x better was if SPRING would finally come around! !